Showing the greatest of love. 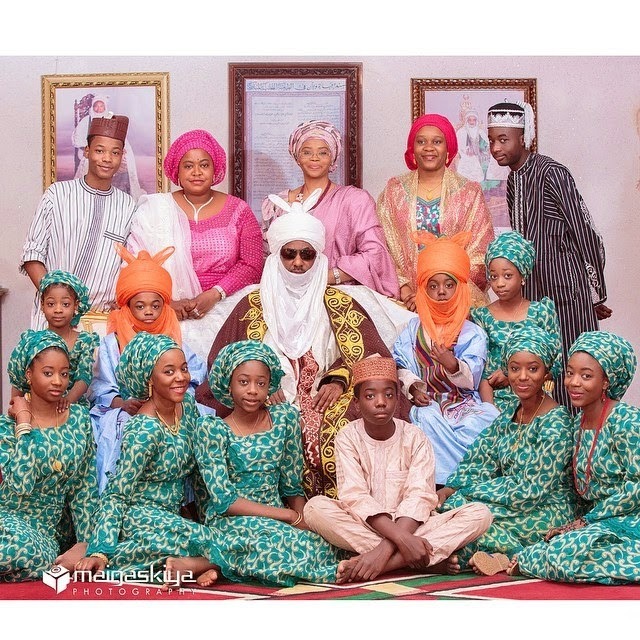 I could not just take my eyes off this lovely and cute picture of the embattled former Central Bank of Nigeria governor and the Emir of Kano, Lamido Sanusi and his family. Take a look at it. 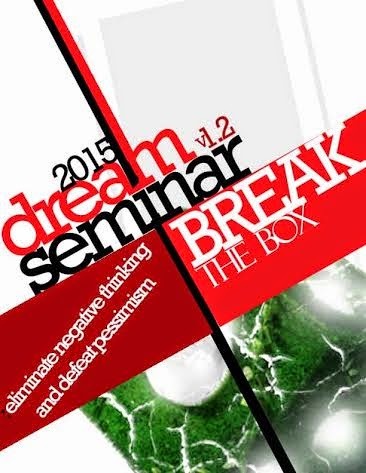 The Dream Seminar is a seminar with the vision to guide young minds to become their dreams and accomplish their God-given purpose in life.This edition of dream seminar is tagged: Break The Box. We aim to modify the traditional saying that posits that "to be extraordinary, you have to think outside the box". We propose that d box be broken and that the mind should be allowed to soar. Home to this edition would be Oduduwa Hall with a capacity of 1,000 people on the 14th of March, 2015 by 10am.The event would be streamed live and would feature two major Speakers: Rev. Fr Victor Ogunyemi who is the Founder of Inspire Youth Network Nigeria and Dr. Ijadunola. The program promises to be amazing as it is packed with mouth watering activities and presentations. 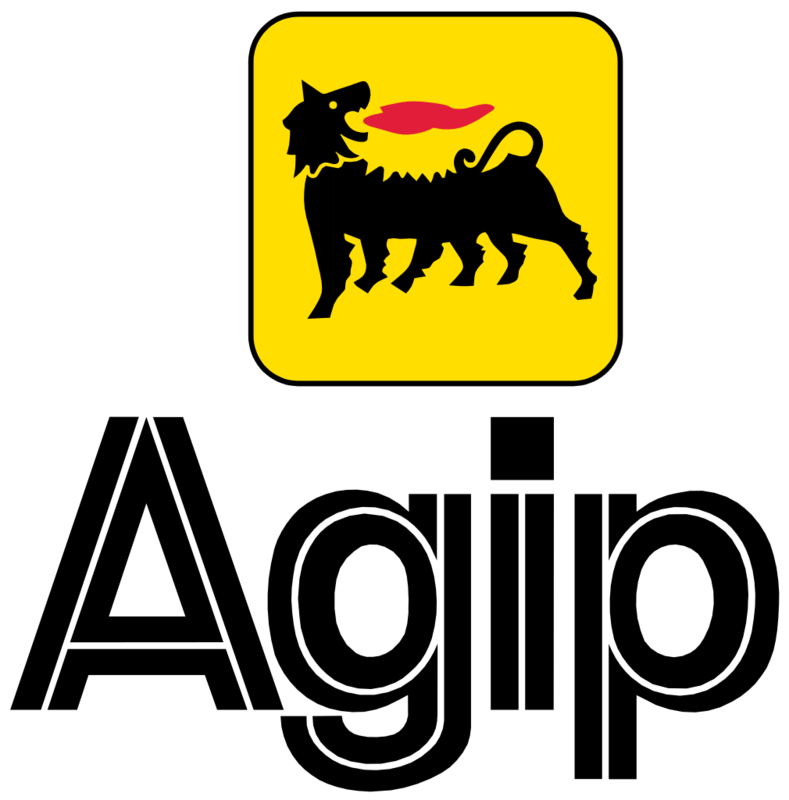 The Nigerian Agip Oil Company Limited (NAOC) Joint Venture in pursuance of its corporate Social Responsibility invites suitably qualified applicants for its 2014/2015 Session Tertiary Scholarship Scheme, effective February 9 to March 9, 2015. 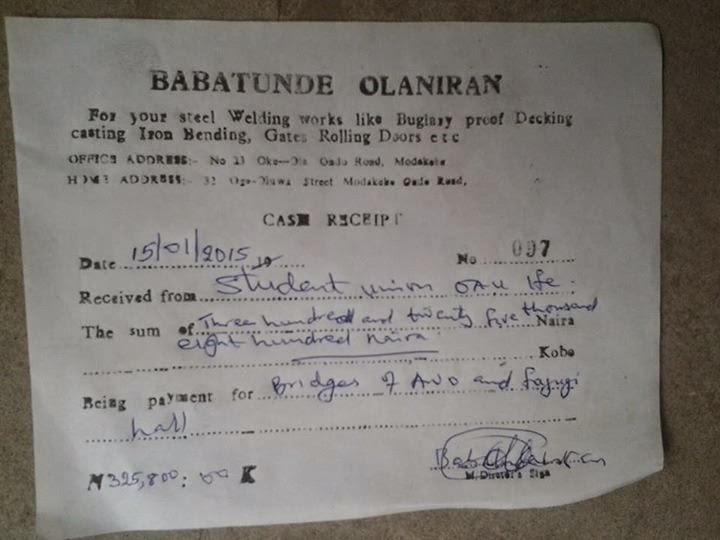 The Welfare Officer of the Obafemi Awolowo University Students' Union, Ajewole Martins O. a.k.a Ojogbon has once again wept! Sometimes last semester, shortly after resumption from the fee hike struggle break, Ojogbon wept over some disturbing issues to him. 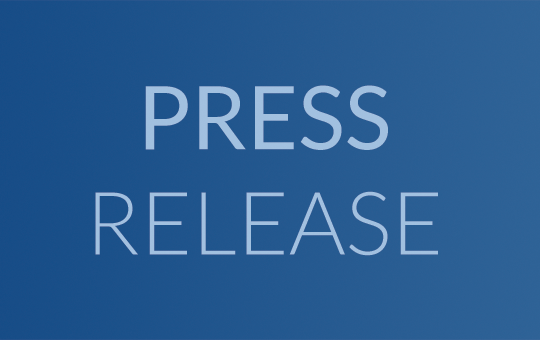 Click here to read that report. For those who can recall, Ojogbon wept “1” was released on October 31, 2014 as a result of happenings on campus then and I named it “1” knowing fully well that there are some specialists in defamation of character, reactionaries, nihilists, cynics and noise-makers that will not allow sleeping dogs to lie. Here is Ojogbon wept “2” to clear the air that has been polluted with lies by our self-made comrades. My weeping this time is because of common sense that is becoming uncommon in our society, because of the people that cover themselves with garment of intellectualism without the cap of rationalism. JAMB final statistics of candidates that applied to Obafemi Awolowo University to study various courses are out! Check below the number of candidates that chose a course. If you are unable to view the picture correctly, comment to request for the number and we will respond. Cote d'Ivoire goalkeeper Boubacar Barry was the hero for his side as they defeated Ghana 9-8 in a dramatic penalty shootout following a goalless 120 minutes in the Africa Cup of Nations final. Barry - who appeared to be struck down by cramp on two occasions during the shootout - was only selected because Sylvain Gbohouo picked up an injury in Cote d'Ivoire's semi-final. 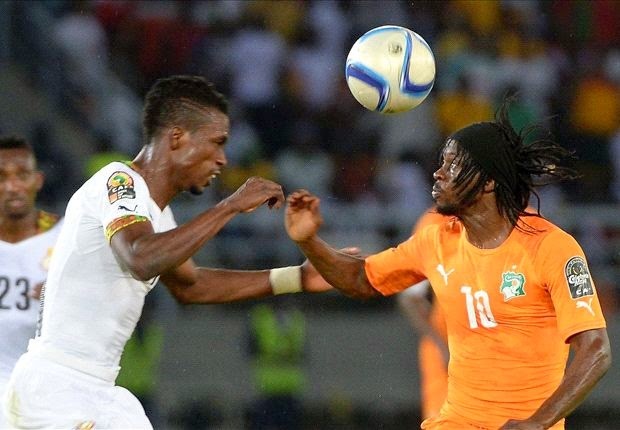 Cote d'Ivoire's only previous triumph in this tournament also came against the Black Stars, courtesy of an epic 11-10 shootout success in Senegal in 1992, and history was to repeat itself at the Estadio de Bata on Sunday. WELFARE REPORT FOR THE MONTH OF JANUARY, 2015. The ever active and vigilant members of the welfare arm of Great Ife students’ union have been and are still on the move as regards the wellbeing of every student and in this context, we are obliged to bring you reports on the improvement in every sphere as well as any new development that has occurred or is yet to take place. The Academic Unit of the Students' Union of the Obafemi Awolowo University on Saturday 7th February held the maiden edition of the Bamidele Aturu’s Inaugural Debate in celebration of the life and times of the great icon. The Program which was supposed to start around 10am did not start until around 11:30am with opening prayer from one of the students. The Opening speech which was given by Barrister Femi Aborisade whom was later given an honorary professorship by the students of OAU was based on the exemplary life and values of the late Barrister Dele Aturu. Barr. 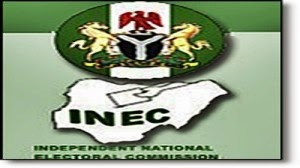 Aborisade then spoke on the forthcoming elections describing the candidates of the two most prominent political parties as calamities. 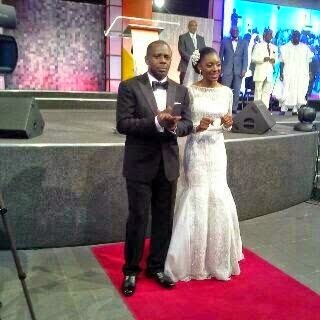 Pastor Poju Oyemade of the Covenant Christian Centre tied the knot with his beau, Toyin Fajusigbe on Saturday 7th February in Lagos. The wedding which was officiated by the Bishop David Oyedepo of Winners chapel was well attended by many popular faces. We wish them a happy married life!! !